My painting received 1st place in the recent Spring Exhibition at the Perez Fine Art Gallery. It’s a real honor and I appreciate it very much! 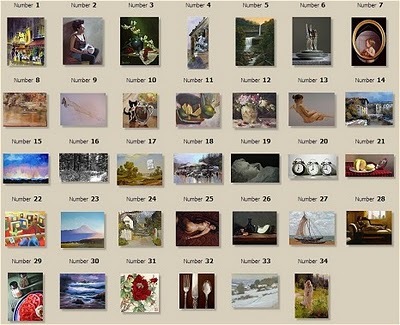 Check out the on-line gallery to see some of the fine work from artists around the world. 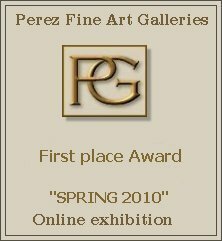 I have a painting in in the 2010 Spring Exhibition at Perez Fine Art Galleries. There is really incredible work in the exhibition and it’s an honor to have my work included among them. The piece I have included will also be in my June 2010 show at the Elliott Fouts Gallery. Take the time to look at the current exhibition. You can vote for your favorite pieces until March 21st.